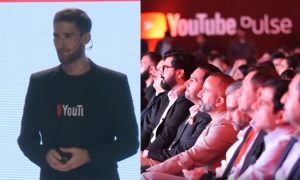 The Pakistani innovative space is heating up with talented entrepreneurs and startups making their mark globally in a variety of spheres. Despite our socio-economic challenges, our IT industry is booming and has become a force to reckon with. 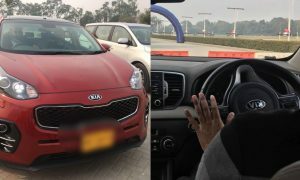 From software development to groundbreaking tech, Pakistani engineers and entrepreneurs are leading the way and promising to put Pakistan back on the world map of innovation and rolling tech. In the ‘Naya Pakistan’, we hope the startup space will step up further and entrepreneurs will be given a new lease on life through bolstering policies. It will be geared to help software engineers and IT professionals to get quick access to accelerator programs, startup growth initiatives, and venture capital/investment opportunities. 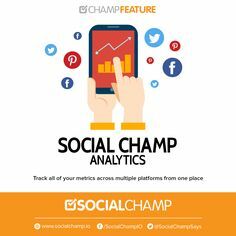 Social Champ is a social media management application that allows you to schedule your content, analyze your performance, and manage all your social media profiles with just a tap. It automates all the social media activities and is one of the most productive social media tools for brands and businesses. 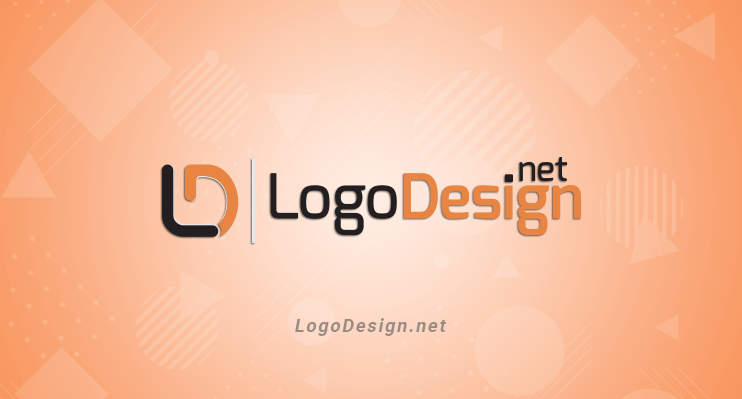 As the name suggests, LogoDesign.Net is the one-stop shop that offers you all the kind of logos you want for your business. From designing your own logo in the most professional manner to choosing from over 5000 logos, it only takes a few minutes to deliver that exclusive design! Orbit is a new name in the world of e-learning. 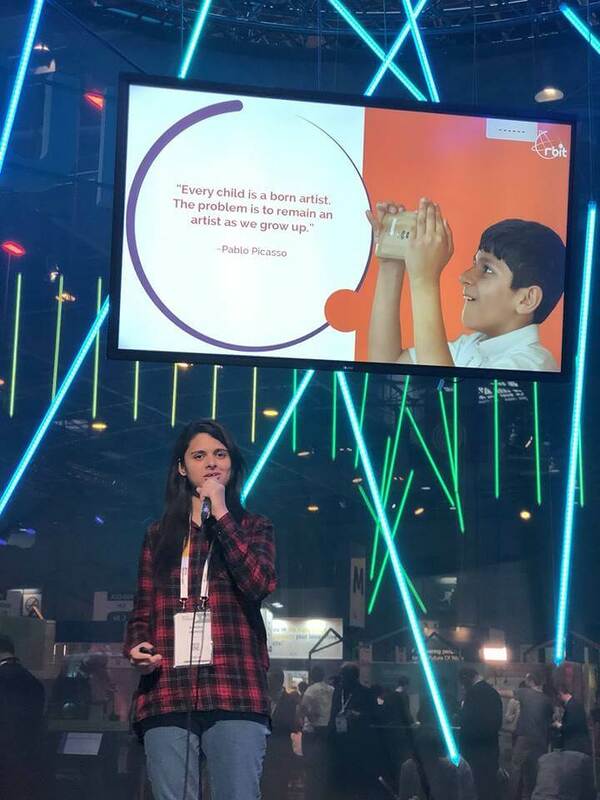 The overarching aim of Orbit is to facilitate and redefine the teaching process by introducing 3D visualization of the concepts from student books. 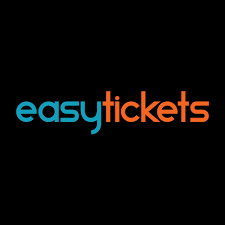 Even if you can’t have access to your favorite movie or concert, Easy Tickets is the app you need. It gives you the opportunity to book your online ticket to any movie, event, buses, and so much more. 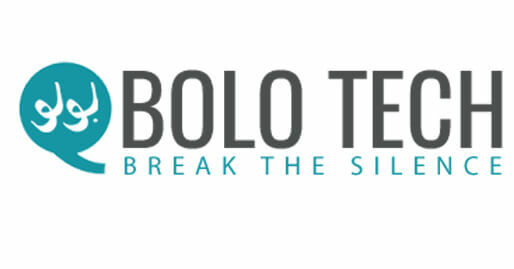 BoloTech is a health initiative in the form of a learning application developed mainly for people suffering from speech disabilities. It is equipped with special speech therapy and improvement tools that are aimed to improve verbal efficiency. 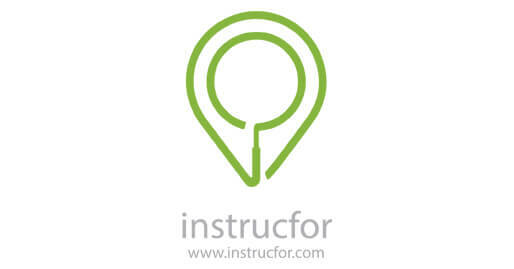 Instrucfor is an online tutor marketplace where you can reach the best tutors without any worries. Not only does it sound good for parents, but it also presents wonderful opportunities for experienced teachers to showcase their skills and expertise. Making a robot had never been this easy! 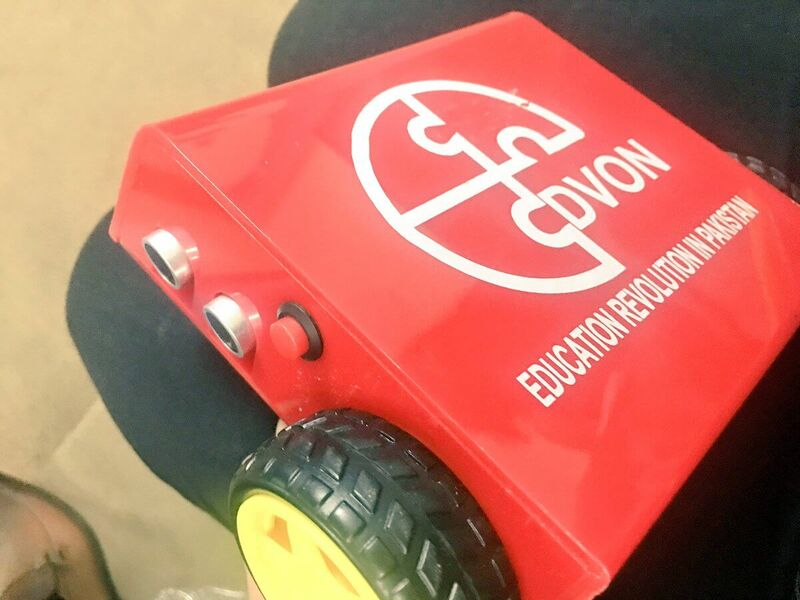 Edvon is a small-medium sized startup that specializes in delivering affordable robotics kits. It also offers programming software to help the young generation design and program their own robots. Automate is the tech startup you need to rush to if you want to automate the process of how electricity works around your house. Their product called smart socket controls your household appliances from anywhere around the world. Nifty, isn’t it? 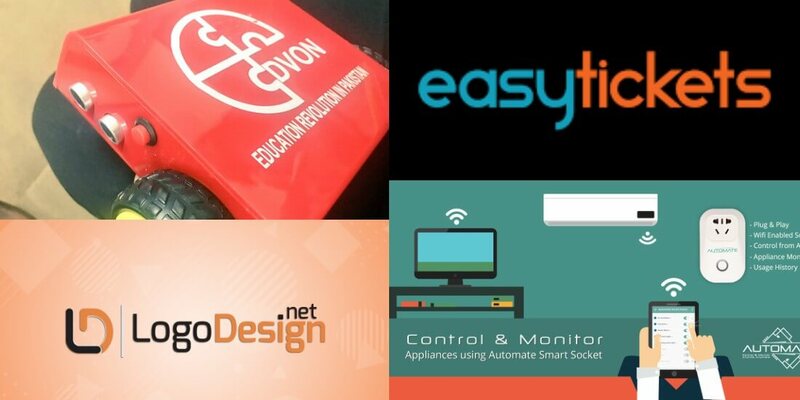 So, those were our picks for Pakistani tech startups making the big names in and around the nation. But just because we mentioned a few doesn’t mean that there aren’t others that exist. 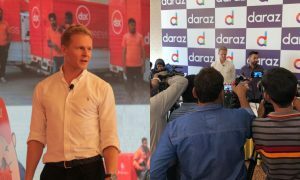 From what it seems, these tech startups are heading towards a new direction and are opening a new portal for the upcoming businesses to grow and flourish with a technological touch. To all the tech startups operating in Pakistan, we appreciate what you do and hope that you pass through the doors of innovation with success!